We are trusted and gas safe registered so that we can complete boiler and heating jobs. Our Derby plumbing team includes fully-qualified plumbing and heating engineers as well as bathroom specialists and a Gas Safe registered partner. 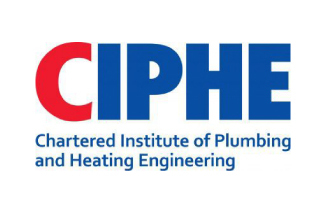 Between us, we have over 50 years of experience and can tackle all manner of plumbing, central heating and gas work. Please click above to see the full range of services from our Derby plumbers. 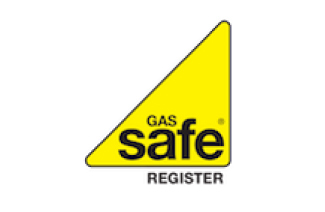 We have several boiler and heating engineers and who are all Gas Safe registered! Good advice and support in planning and ordering bathroom goods and tiles. Attention to detail and high-quality workmanship. We are very pleased with the end result. 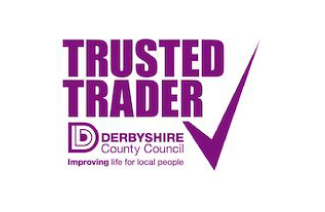 As voluntary members of the Derbyshire County Council Truster Trader scheme (ran by Derbyshire Trading Standards) we are constantly monitored and assisted in running a fair and trustworthy business. 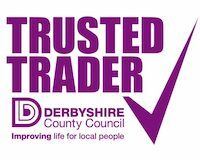 Click above to read independent reviews submitted by our customers via Derbyshire County Council.